Picture the situation, Bob, an employee of your small business, has crossed the line one too many times, and you fire him for legal cause (assume one that may even disqualify him from receiving unemployment benefits). You give him his final paycheck and begin trying to figure out who will pick up Bob’s share of the workload until he’s replaced. Even once replaced, you need to train the new person, among a half dozen other matters. When that happens, it’s especially easy to fall behind on reading and responding to some of your mail, especially a nondescript letter. However, if that letter is from the Illinois Department of Employment Services (the IDES) concerning Bob’s unemployment claim, ignoring it for even a week can be exceedingly costly and devastating to your business’s future cashflow. Unemployment taxes are in place so that when a qualifying employee is fired or laid off, there is a pool of state funds to help modestly support him or her until a new job is found. Almost all Illinois employers must pay unemployment tax. This tax is not fixed and the total amount paid can quickly escalate when ex-employees receive unemployment. 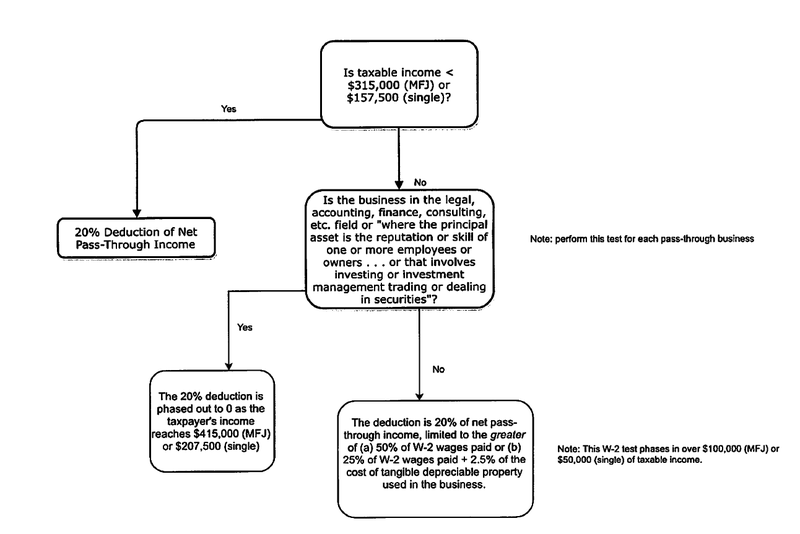 This tax is calculated based on a number of factors, but the biggest factor is the amount of benefits paid out by the Illinois Department of Employment Services to a given employer’s ex-employees (weighed against the employer’s total wages paid in the given period(s)). When an ex-employee received unemployment benefits, the future costs to the employer can be tens of thousands of dollars or more in increased taxes. As a business attorney in Chicago, one of my clients gave me permission to use its actual figures from a recent claim to illustrate the extreme cost risks involved when an employer loses an unemployment claim. As background, the business is a trucking company, which at the time in issue had 19 total employees (some full-time, some part-time), 11 of whom were full time employee commercial truck drivers. A recently hired driver earning approximately $55,000.00 a year (annualized) was fired for misconduct and applied for unemployment. His claim for unemployment was initially granted by the IDES, but on appeal, was ultimately denied in favor of the employer based on Illinois law (820 ILCS 405/602A). Because his claim was intimately denied, the company’s Illinois unemployment tax rate did not increase. 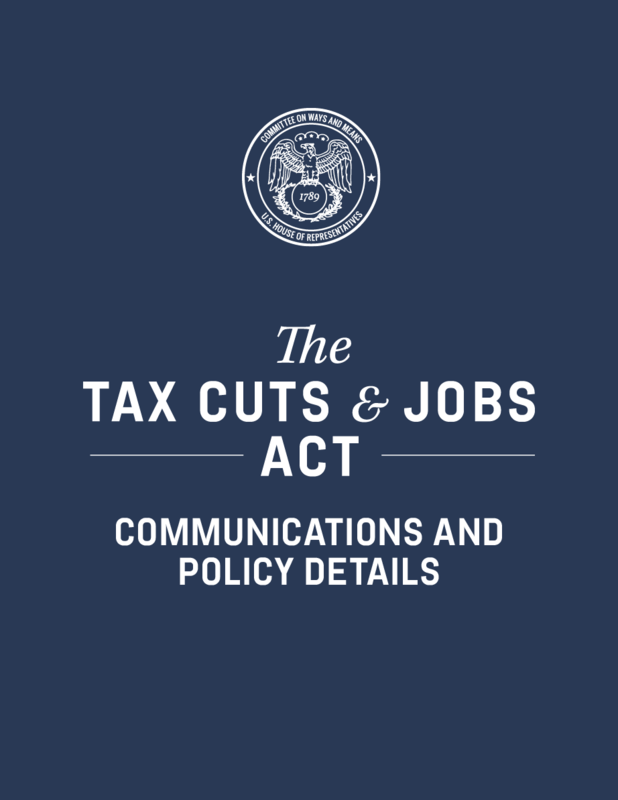 However, if the employer had lost, it calculated and projected that the total payment amount for its unemployment tax would have potentially increased by as much as $100,000 over the next three years (from approximately $10,000 total to $110,000 total over the same period based on the figures provided to the company from the State of Illinois. When an Illinois employee if fired or quits and files for unemployment with the IDES, the state agency only has 21 days to decide whether or not that person qualifies for unemployment. The applicant is entered into the system and their claims are considered. A state agent then sends out a letter to the former employer, typically stating that its ex-employee is seeking unemployment. The employer has 10 days from the date the letter was sent (not the date received). The IDES then makes its decision. If the employer does not respond in the very limited timeframe, the ex-employee will commonly receive unemployment benefits. (1) the claim number, the employer number, the employee’s social security number, and all other required information as directed in the IDES’s letter (along with a copy of the IDES’s letter with the barcode on it). (5) attach all other evidence as exhibits to the response (and include an explanation of what the attached evidence is and what it proves). Failing to do all of the above properly or failing to respond will almost always result in the employee winning and receiving benefits, in which case the employer’s unemployment taxes will increase, possibly for years!! If all of the above is done properly and timely submitted, the IDES will then decide whether or not to award the ex-employee benefits. The losing party will then have 30 days from the decision to file a formal appeal. Formal appeals are handled by an administrative law judge (referred to as either the ALJ or referee), and include a formal hearing with witnesses, examination, cross-examination, and exhibits for physical evidence. There are three general legal categories the employer can use to challenge an unemployment claim. First – The employee voluntarily quit. An employer also need to establish that the employee was not laid off for lack of consistent work nor that the employee quit because his or her hours of work were reduced (as well as some other factors and considerations). Second – That the employee was fired for provable felony theft under 820 ILCS 405/602B. Felony theft is often which is often difficult to demonstrate, and often requires a police report, an arrest, and/or other definitive evidence of both the theft and that the amount stolen was above the minimum amount required for a felony (not just a misdemeanor). (3) certain knowing and repeated attendance violations, when other prior warnings and other requirements are met. (5) certain intentional and repeated acts of insubordination after warnings to correct the same. (6) consuming alcohol or illegal drugs at work. (8) grossly negligent conduct endangering the safety of the individual or co-workers. (1) There is a VERY short timeframe to respond before the employer’s rights are lost (within 10 days from the date the IDES notice is sent). (2) The full cost (the resulting unemployment tax increases) for not taking proper action is not seen at day one, so by the time the expense is noticed by the employer, it’s almost always too late to win. (3) The employer doesn’t know how to properly respond, doesn’t have time, or forgets. (4) The employer doesn’t have good internal employee records and can’t sufficiently document the reasons why the ex-employee should not receive unemployment. (5) ensuring all correspondence (i.e. letters and other documents) from the Illinois Department of Employment Services and the Illinois Department of Labor are immediately given to the proper party (or the company’s legal counsel) so the response can be properly drafted, all required evidence explained and included, and all materials are timely sent. (6) When in doubt, always consult an experienced lawyer that can advise the business on its best course of action. Employers that understand how to properly document employee termination issues, timely object to non-qualifying unemployment claims, lay out the proper legal arguments and factual support (or have legal counsel do so on the company’s behalf) may be able to save the business thousands of dollars a year. 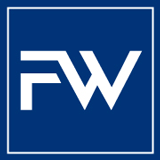 FWZ&G combines the client service expected from a small firm with the experience and capabilities typically found in larger ones. It is this combination that has established Frame, Wills, Zeller & Green as a law firm for growing businesses, entrepreneurs, professionals and individuals with special or unique legal needs.